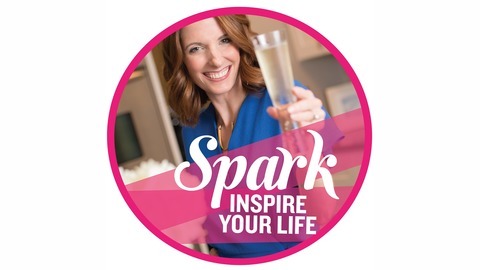 Spark - Inspire Your Life Podcast is a mix of happy hour-style venting and results-based coaching. 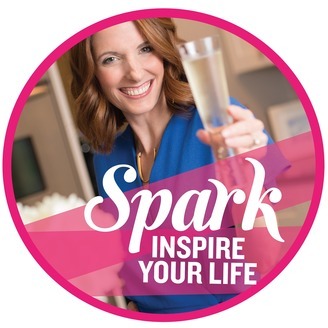 Spark is a judgment-free space where we’ll chat about both the brilliant bits of life as well the bits that are little more sucky. With lightness, laughter, and the belief that there’s no such thing as over-sharing, we’ll guide you in finding clear paths out of murky messes and toward discovering inspiration in everyday moments.